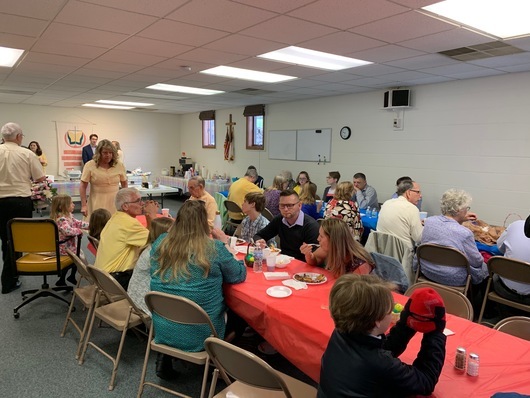 Easter Breakfast - New Playground Fundraiser! Thank you for visiting our website! If you have any questions about Prince of Peace, don't hesitate to contact us at poportonville@gmail.com. I also encourage you to join us for worship on a Sunday morning at 10:30 am. I believe you will find our church’s atmosphere warm, loving, and inviting. We celebrate the Lord's Supper every Sunday as well as on special occasions such as Ash Wednesday, Easter and Christmas Eve. 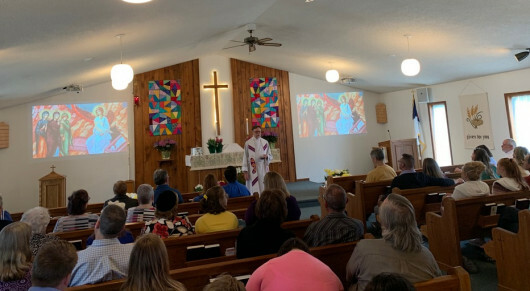 Prince of Peace is part of the larger Lutheran Church Missouri Synod. 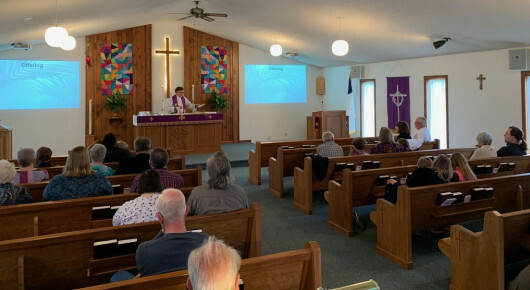 The LCMS, as it is often known, is 2.5 million member church body with about 6,000 congregations. You can go to LCMS.org to learn more about our denomination. Children are welcome to participate in Children's Church during worship on the first Sunday of the month. Adults and older children are welcome to participate in Bible study each Sunday at 9:30 am. Enjoy a daily devotion produced by the LCMS here: LHM.org. Sometimes people have questions that deserve an answer. Might I recommend a book? It is called: Life's Most Difficult Questions: The Hardest Questions I've Answered as a Pastor. You may find it at Amazon.com clicking on the book title.